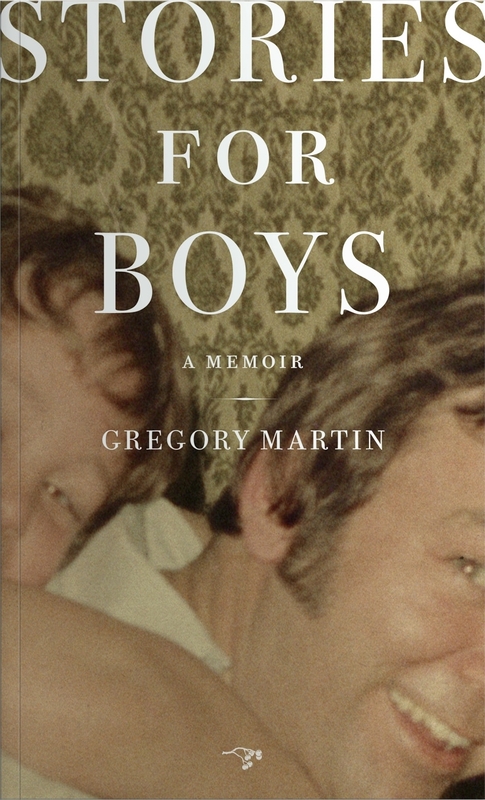 Gregory Martin is the author of the memoir, STORIES FOR BOYS, (Hawthorne Books), a Barnes & Noble Discover Great New Writers pick and the SEATTLE READS one city, one book selection for 2013. Martin’s work has appeared in such magazines as The Sun, Image, The Kenyon Review Online, Witness, and the Los Angeles Review of Books. He teaches creative writing at the University of New Mexico in Albuquerque.